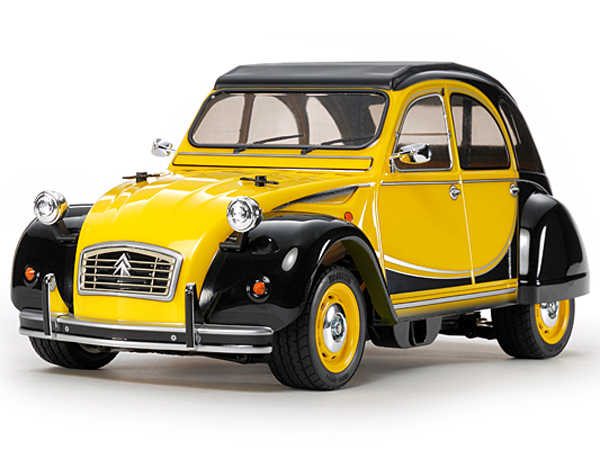 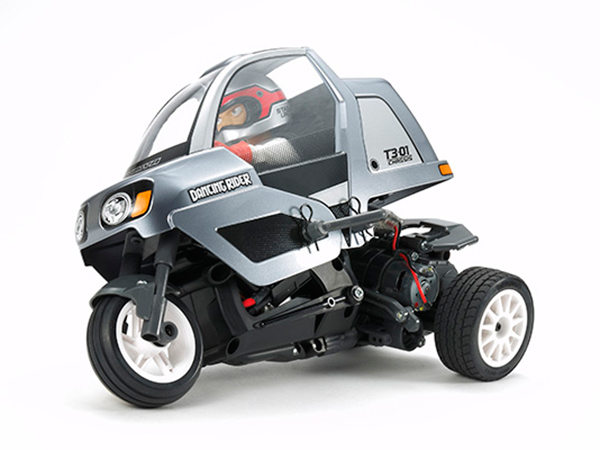 This radio control model replicates delivery trikes widely seen making deliveries in Japan. 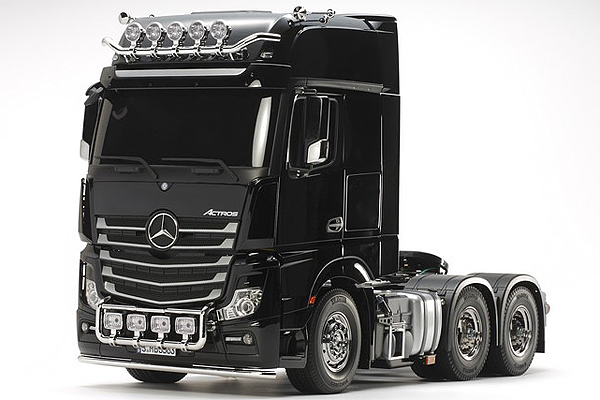 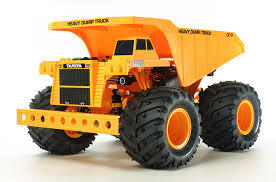 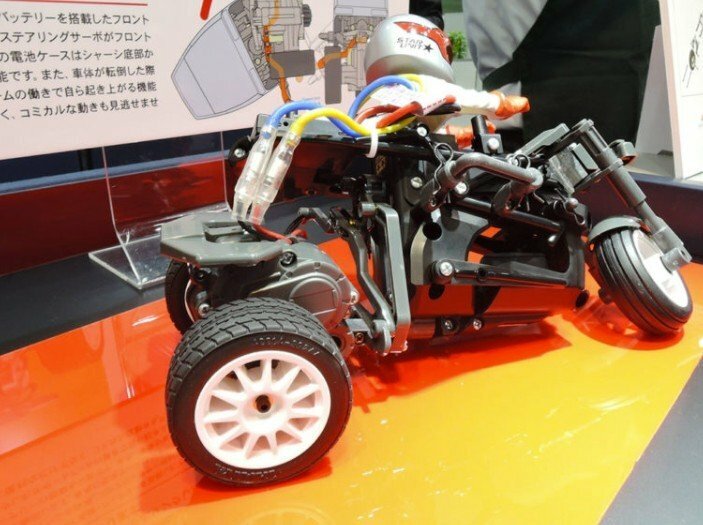 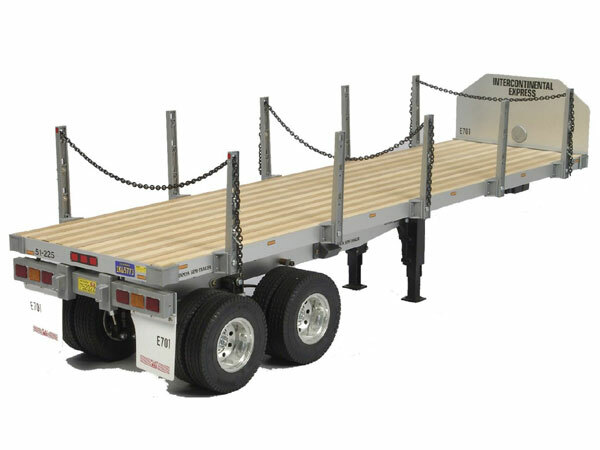 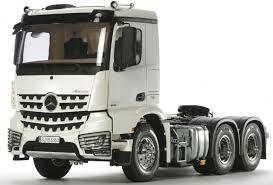 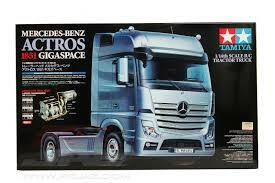 When the model turns, the 3-wheel chassis "leans" into the corner much like their full-size counterparts. 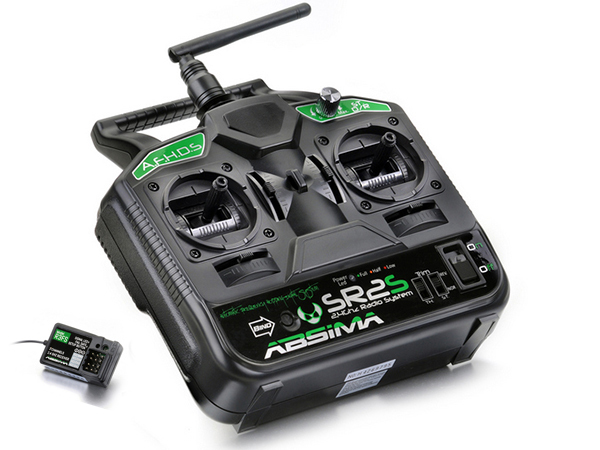 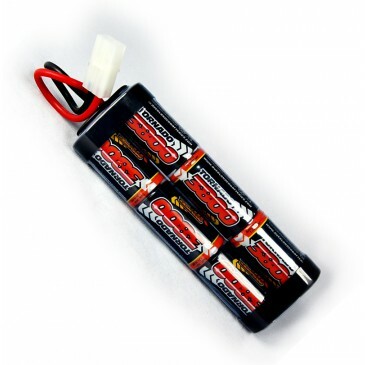 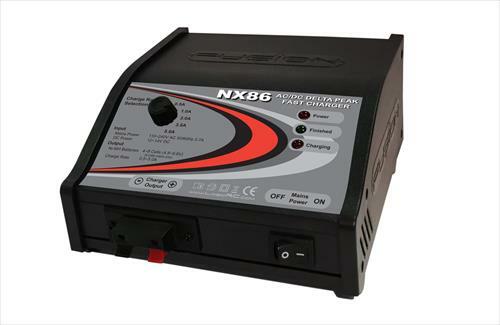 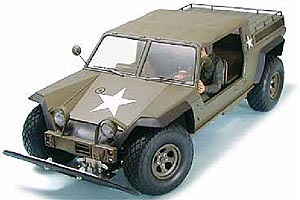 The 3-wheel chassis features the motor in the rear section, with the battery in the front. 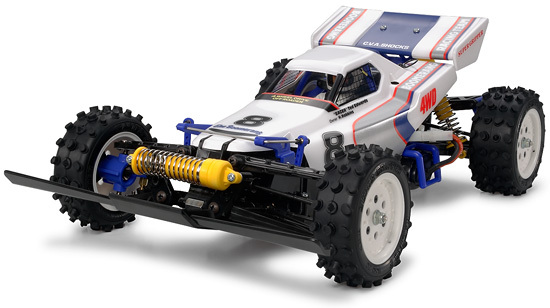 The two sections are linked in the middle, and a steering servo leans the entire front section left and right to effect turns. 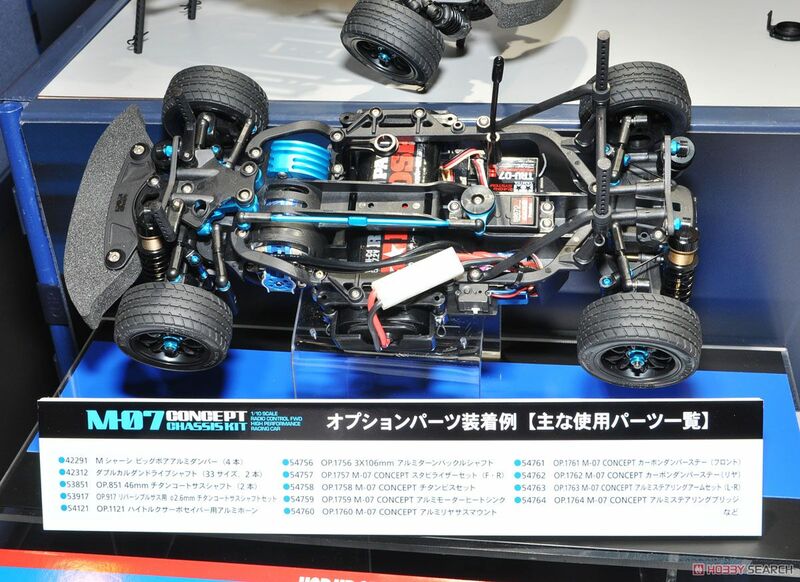 Furthermore, support arms are linked to the steering servo, and help to right the model if it happens to tip over. 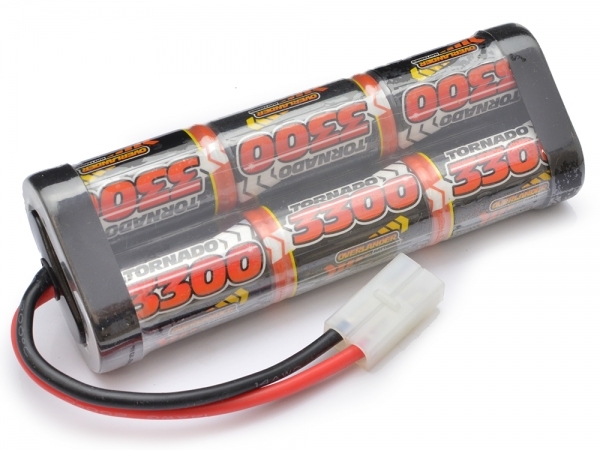 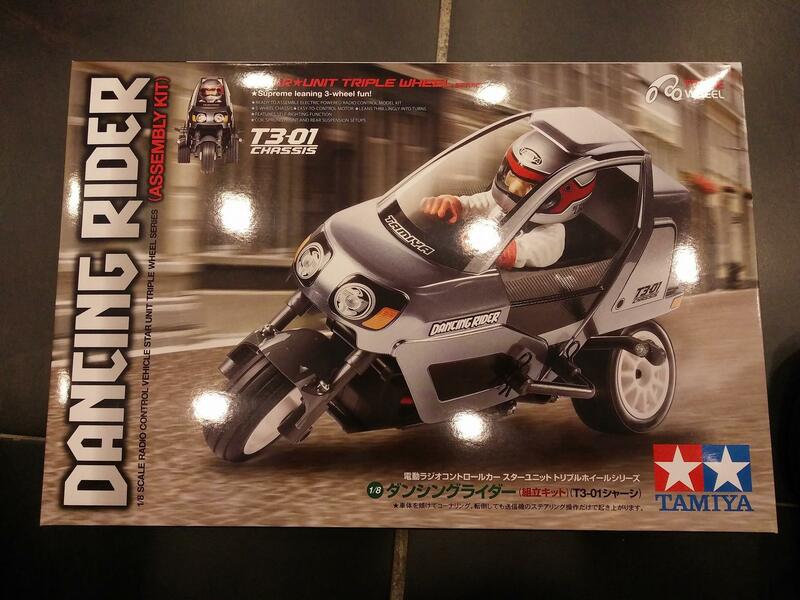 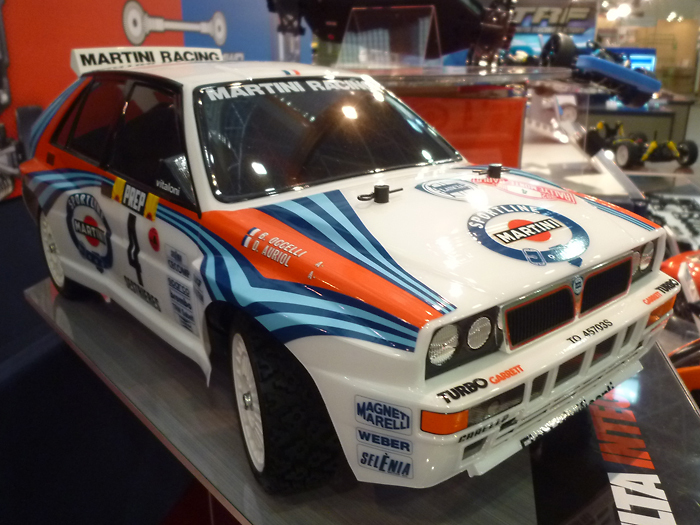 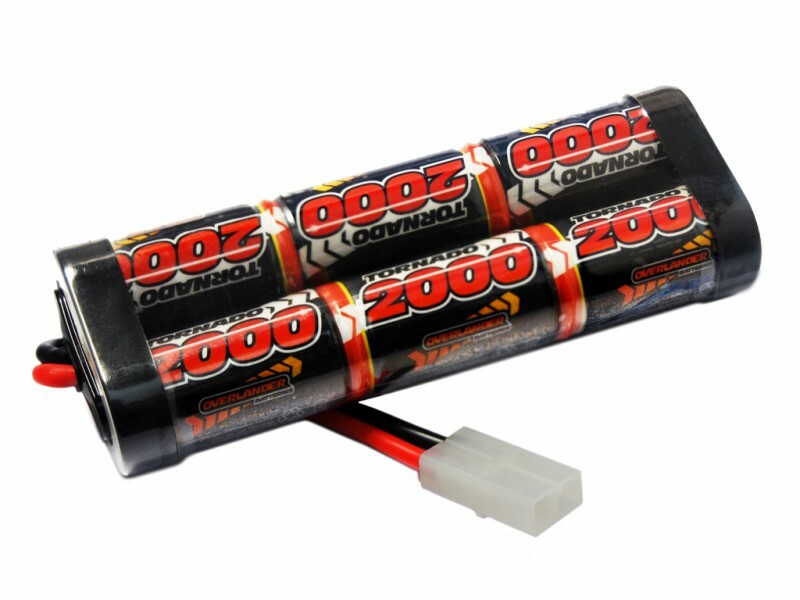 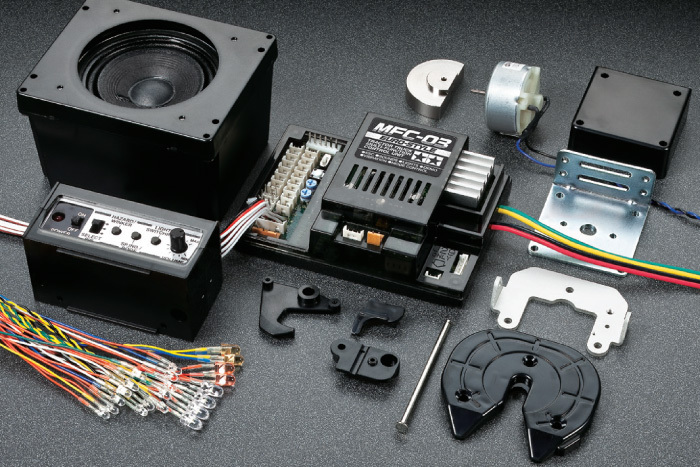 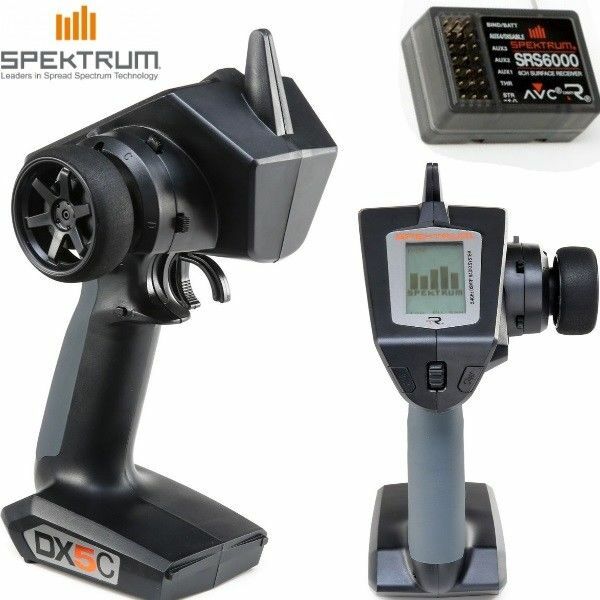 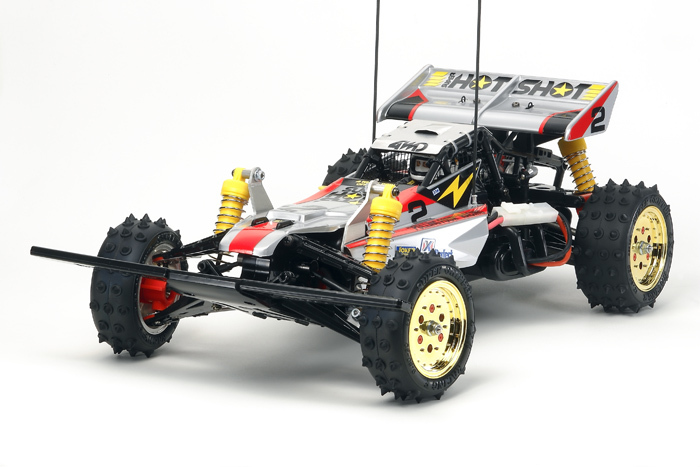 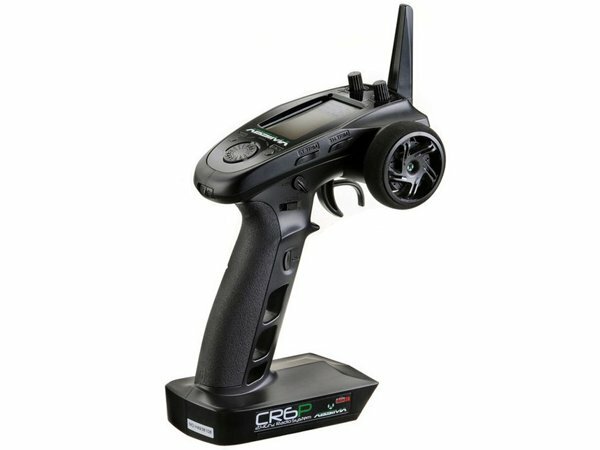 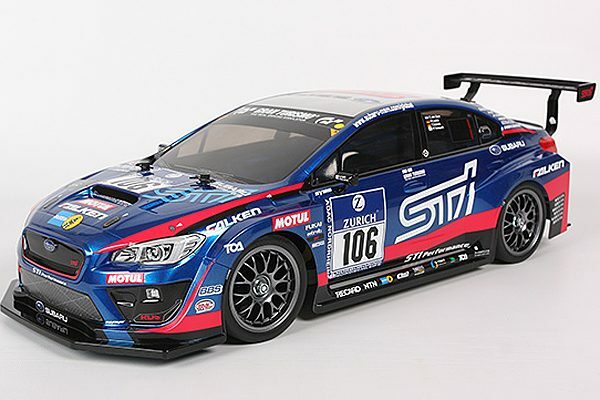 This is an R/C model assembly kit. 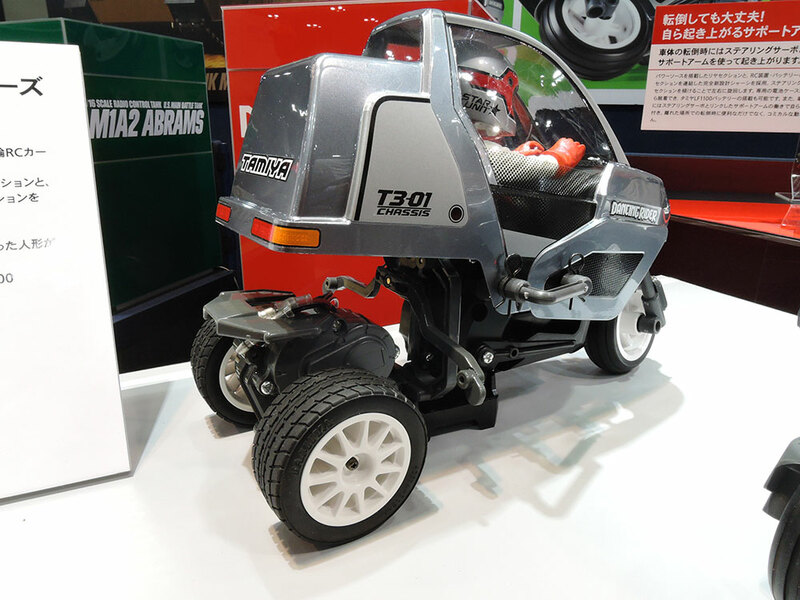 The brand new 3-wheel chassis features the motor in the rear section, with the battery in the front. 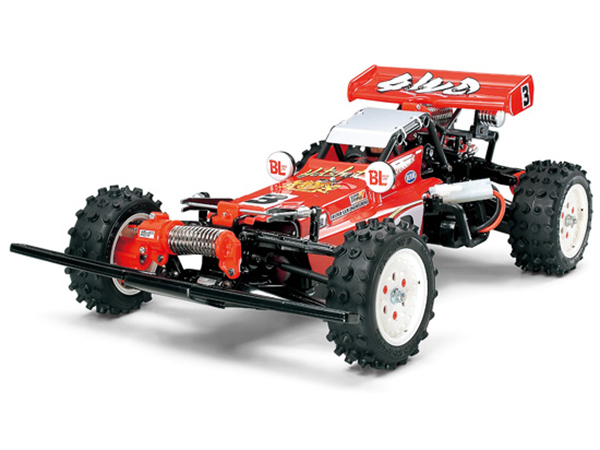 The two sections are linked in the middle, and a steering servo leans the entire front section left and right to effect turns. 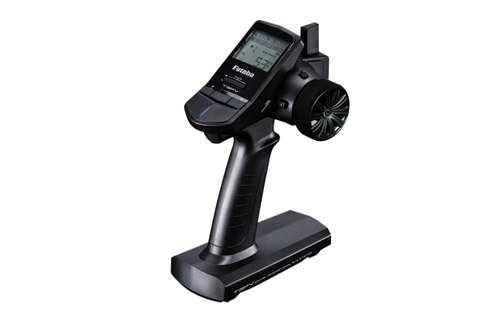 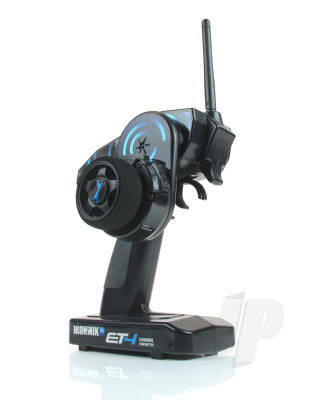 Support arms are linked to the steering servo, and help to automatically right the model if it happens to tip over. 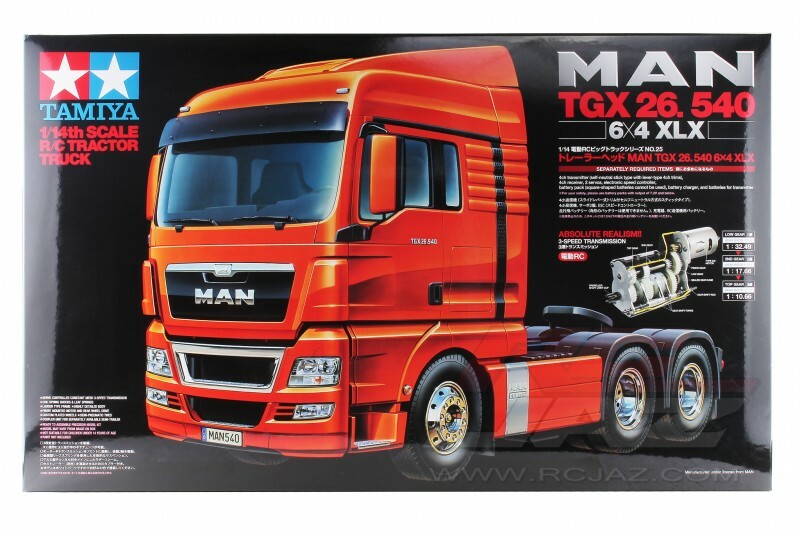 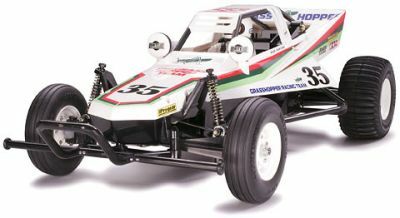 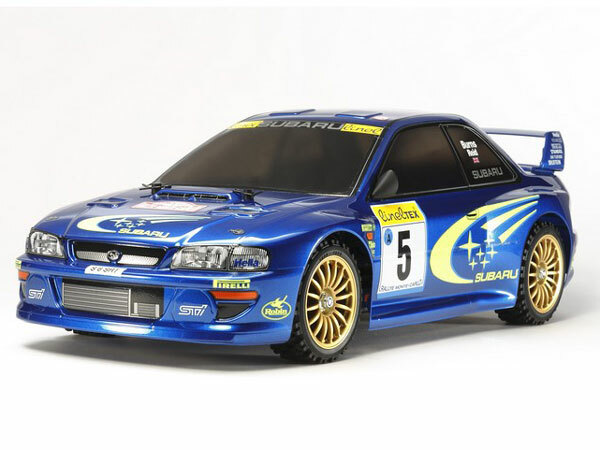 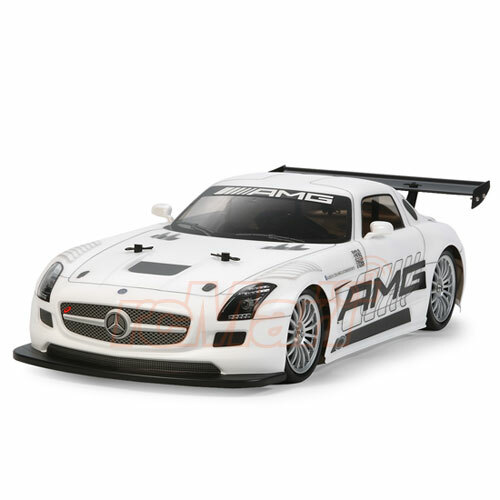 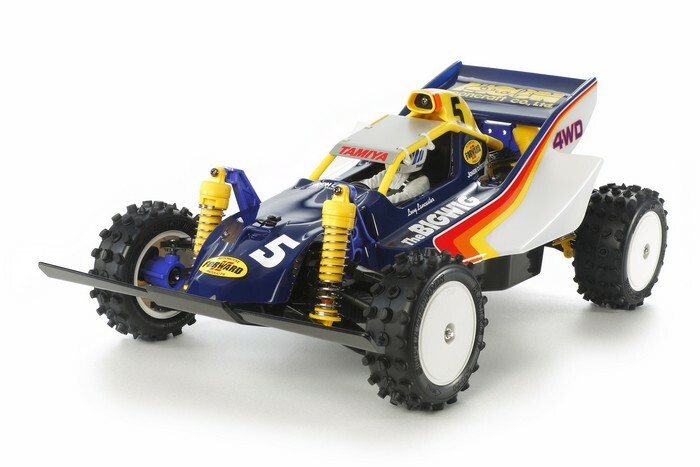 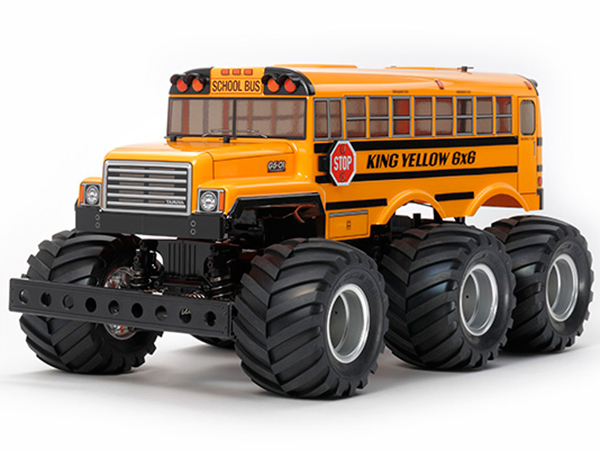 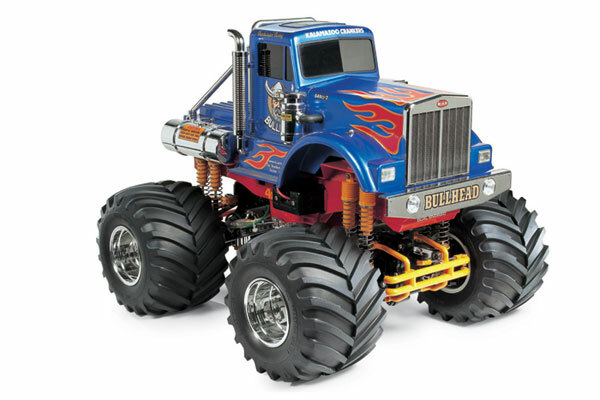 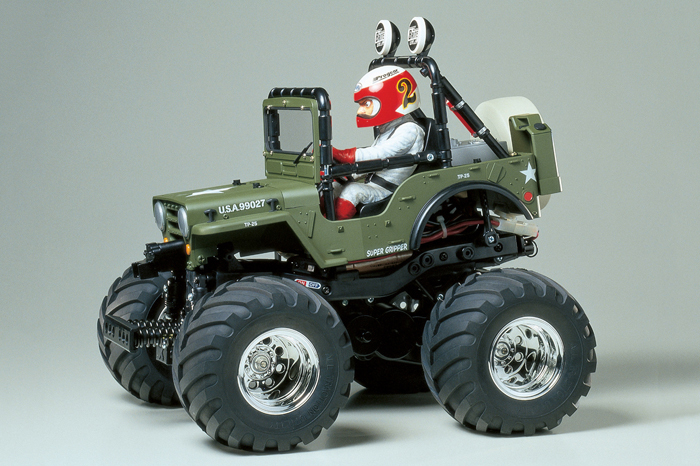 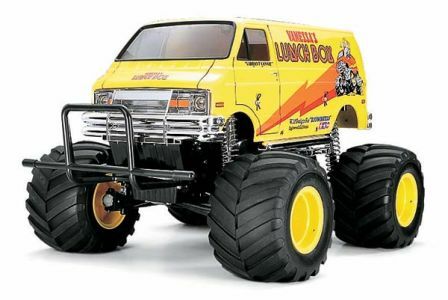 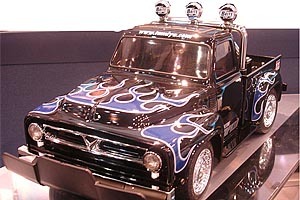 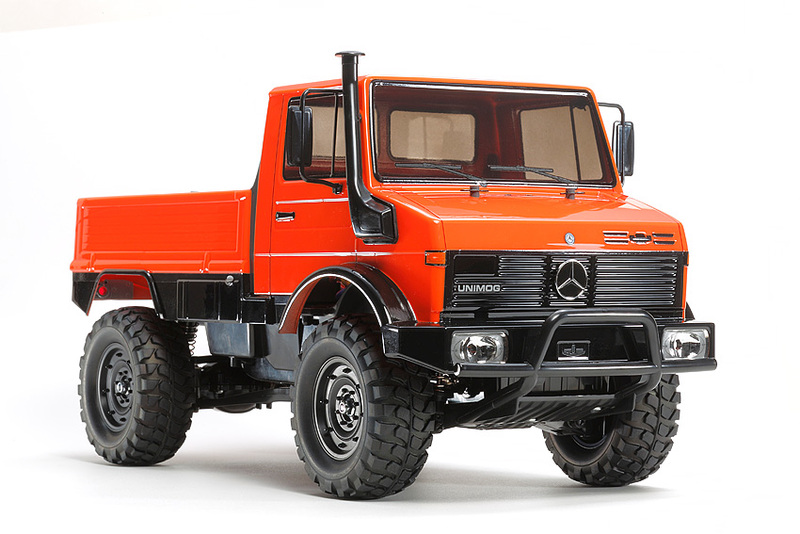 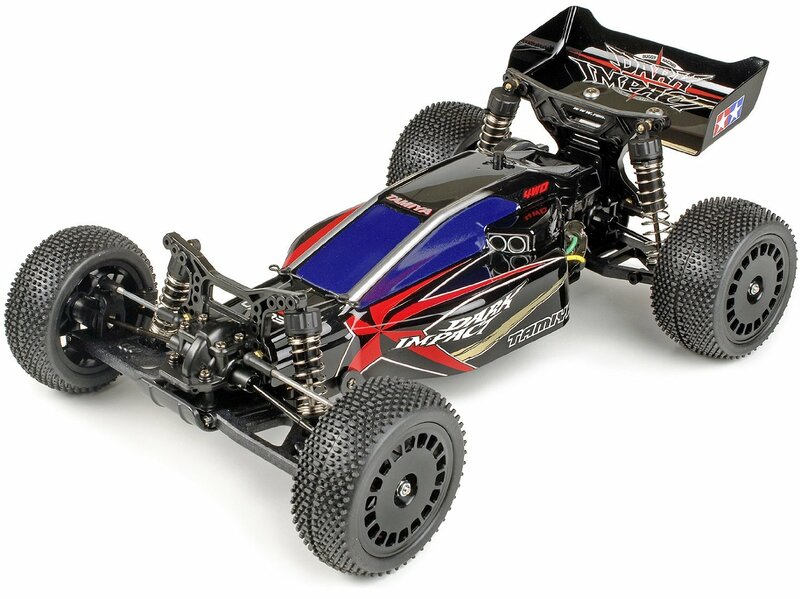 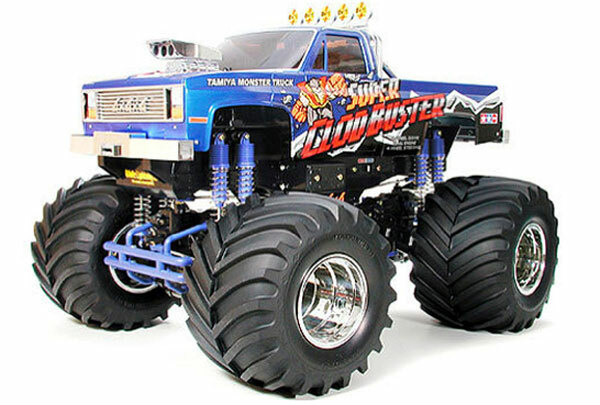 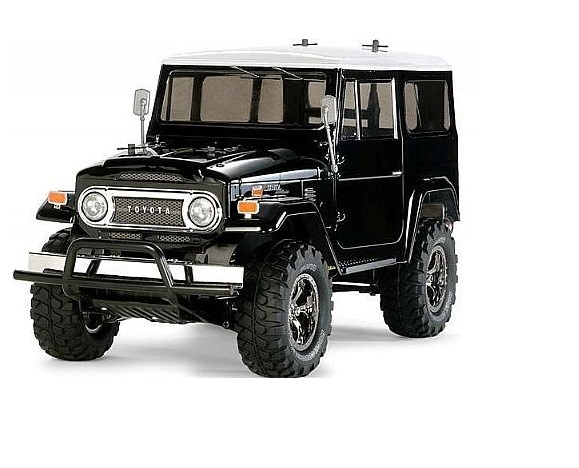 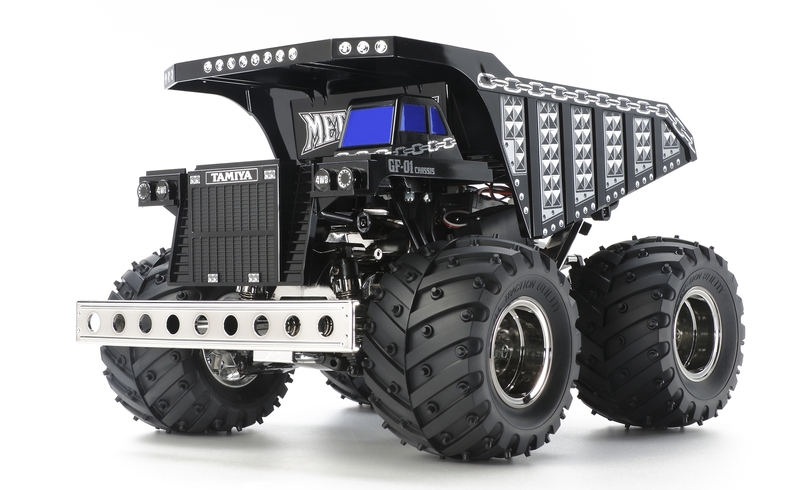 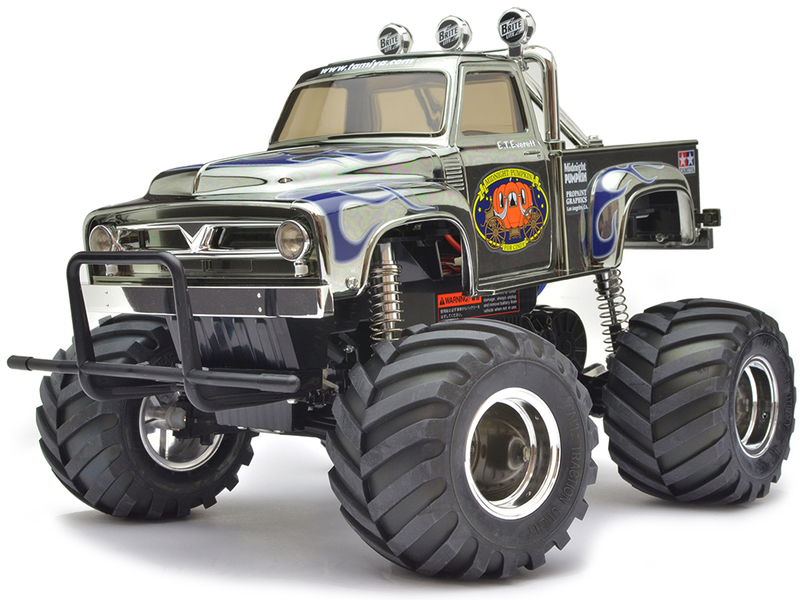 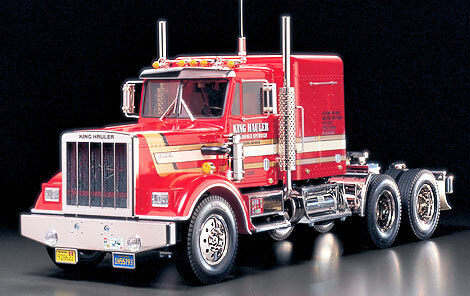 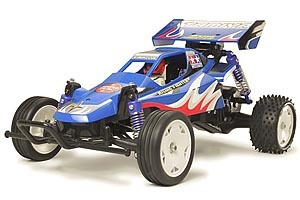 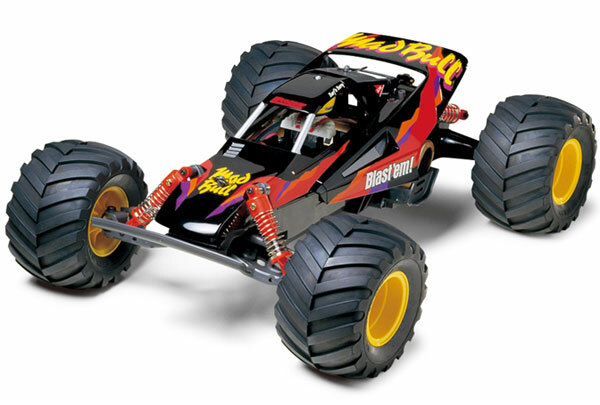 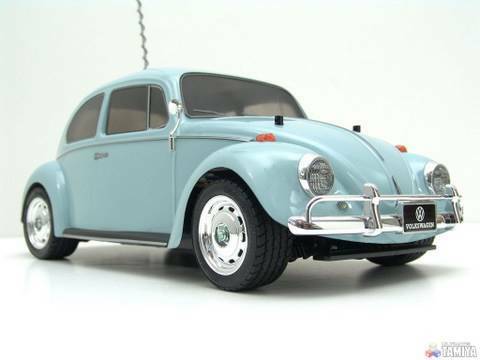 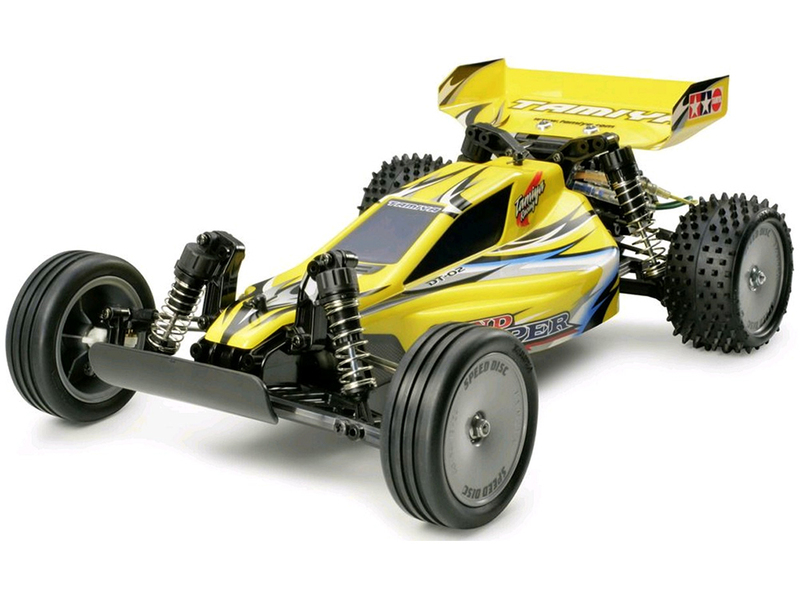 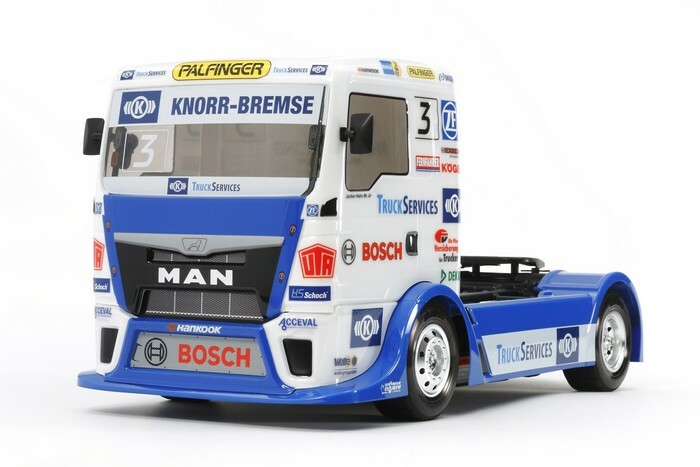 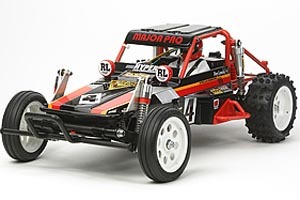 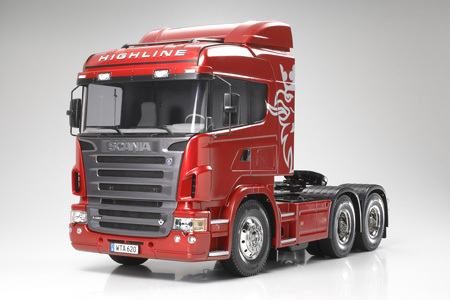 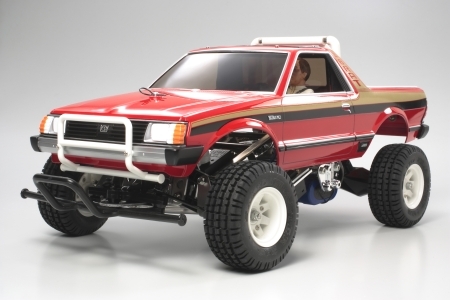 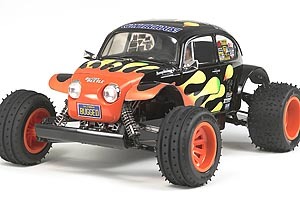 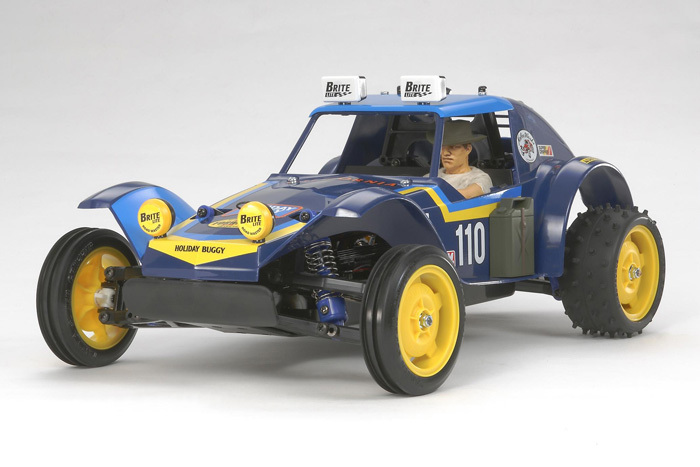 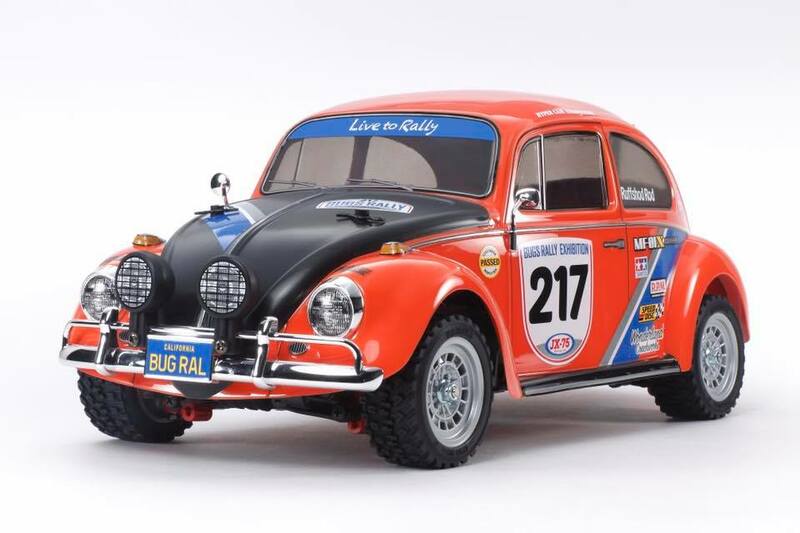 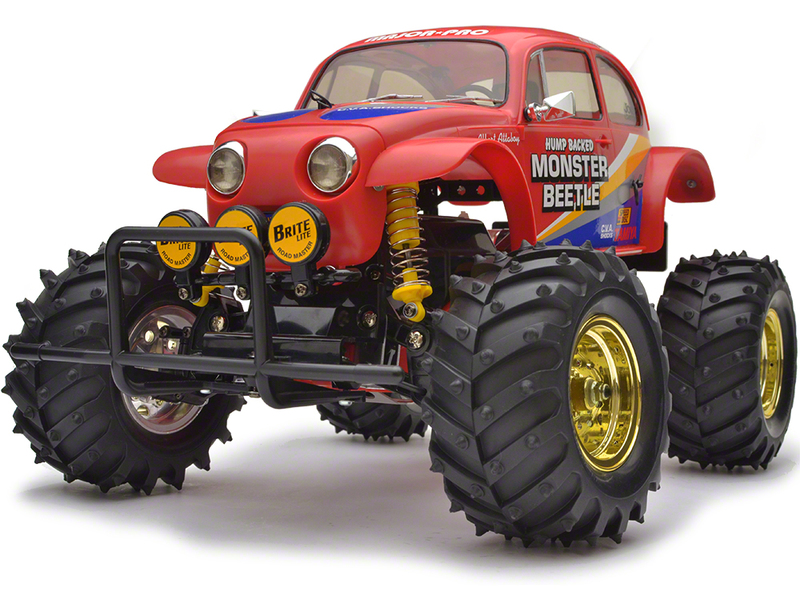 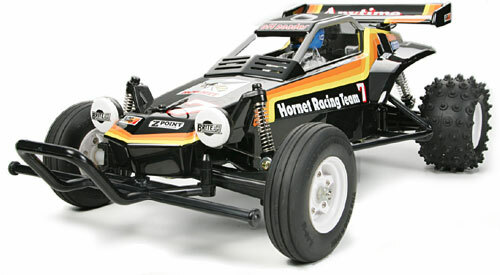 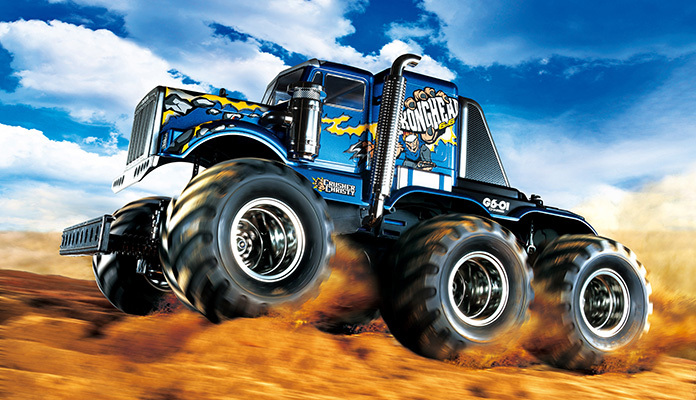 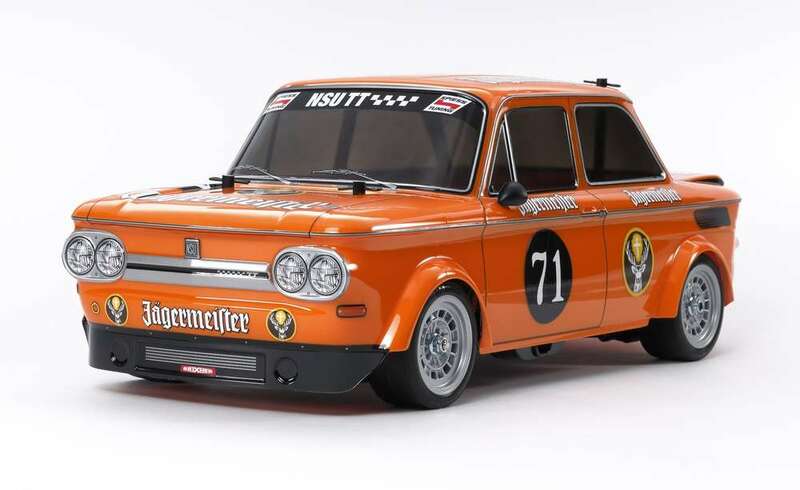 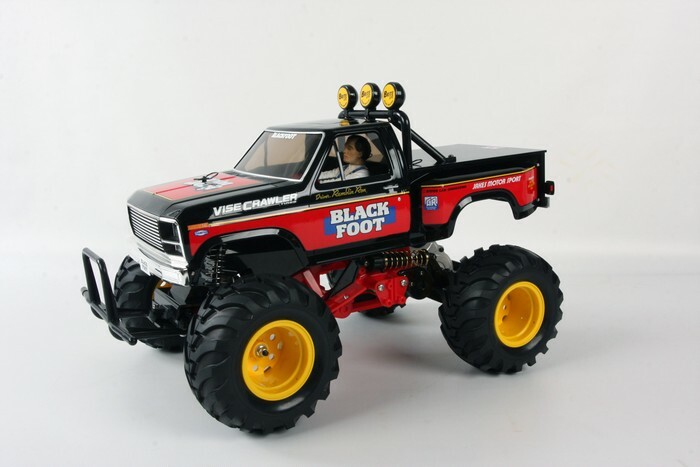 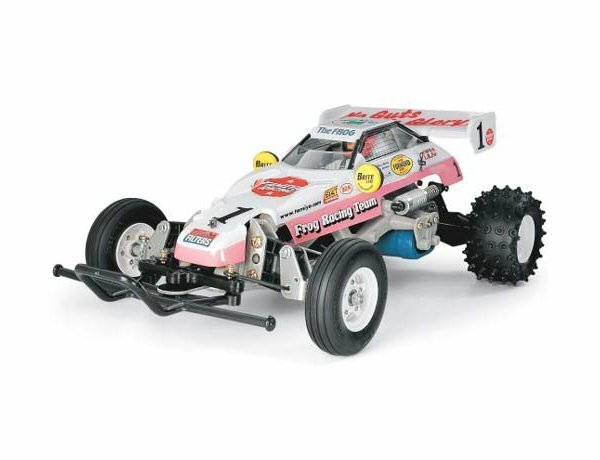 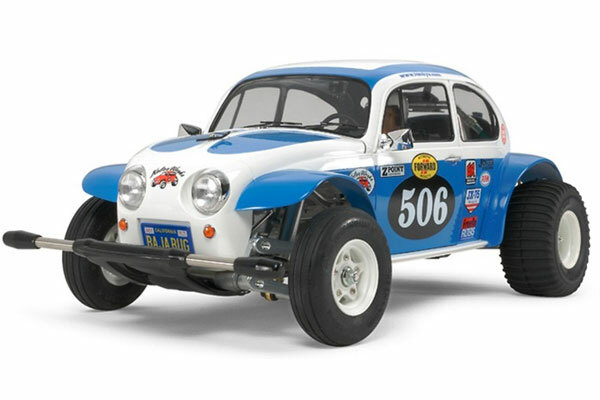 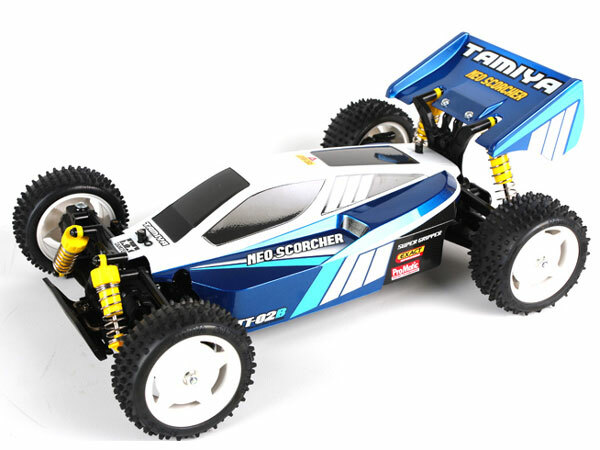 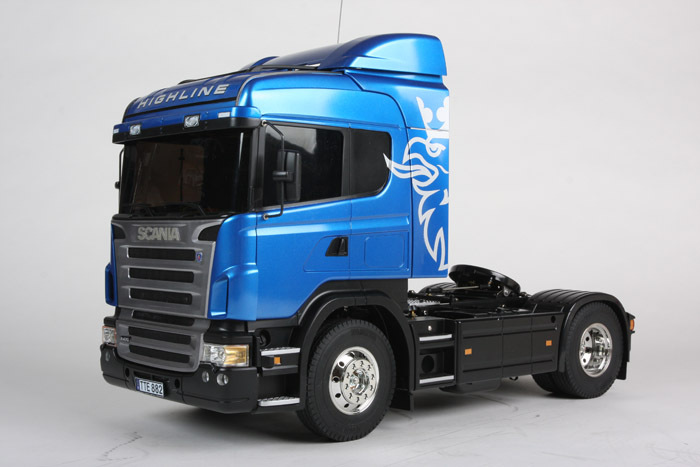 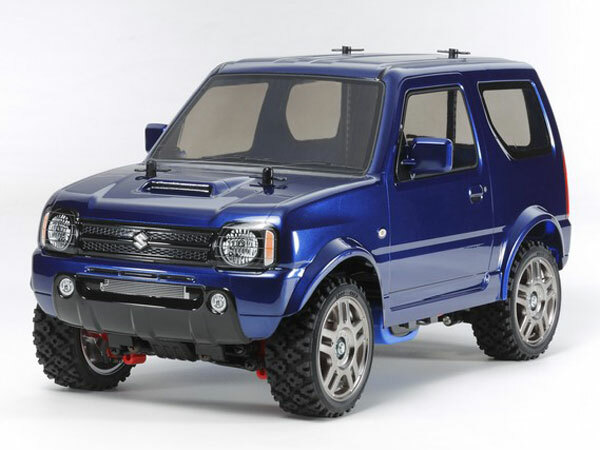 The brand new body was penned by the same designer who contributed to such Tamiya R/C models as the VW Type 2 Wheelie (Item 58512) and Farm King (Item 58556).